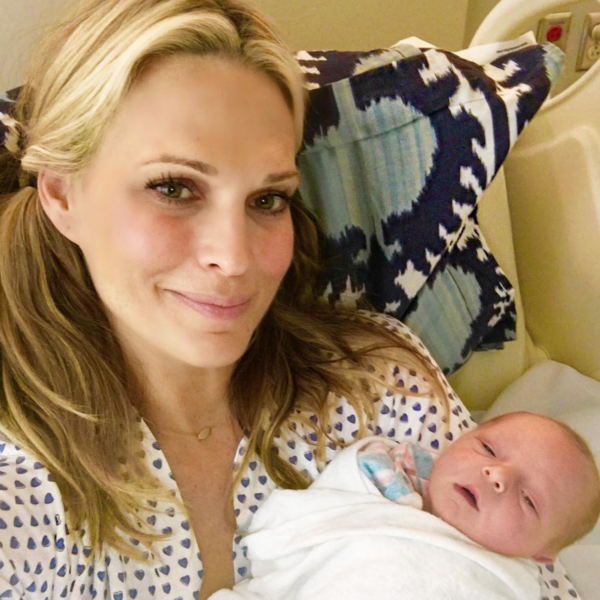 This year was an epic one for high-profile babies, with scores of celebrity births and pregnancy announcements. Here are some of our favourite tiny entries for 2017. 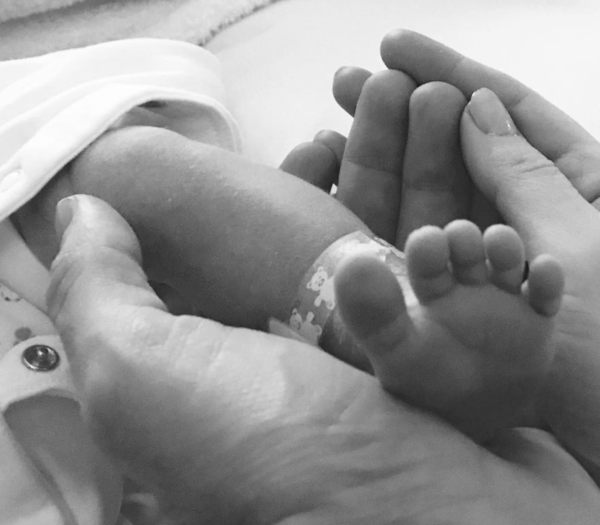 Geri Horner – better known as Ginger Spice – and husband Christian Horner welcomed a baby boy, the first child for Christian and number two for Geri. They named him Montague George Hector. Geri also piped up, postpartum, challenging the pressure women face to “bounce back” post-bub. – Image by Geri Horner/Instagram. 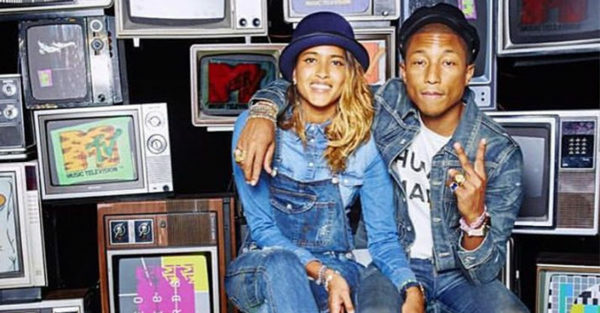 Happy singer Pharrell Williams and wife, designer Helen Lasichanh announced their triplets had arrived, in February. Pharrell later revealed he left the nappy changes to Helen because she was better at it. Actor Natalie Portman and husband Benjamin Millepied welcomed a baby girl Amalia, in February. A sister for their son Aleph. 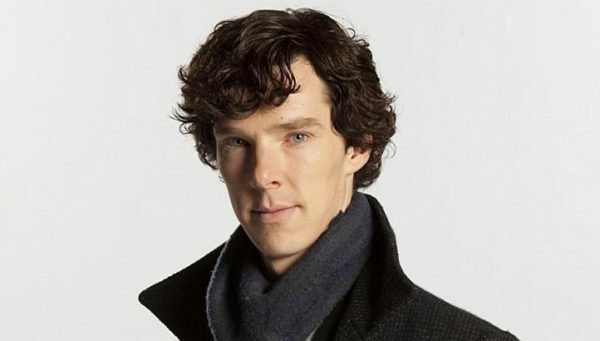 Benedict and Sophie welcomed baby number two, a little boy Hal Auden, a brother for the pair’s son Kit. 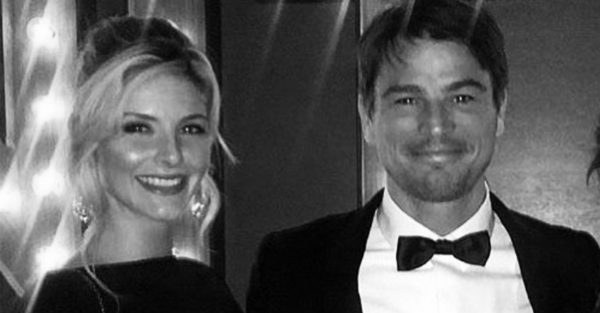 The pair have remained private about their kids. 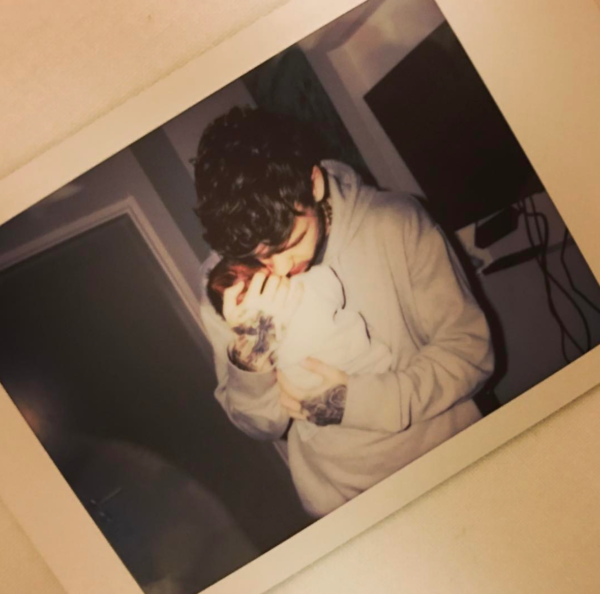 One Direction’s Liam and singer Cheryl welcomed their first child, a baby boy called Bear, in March. 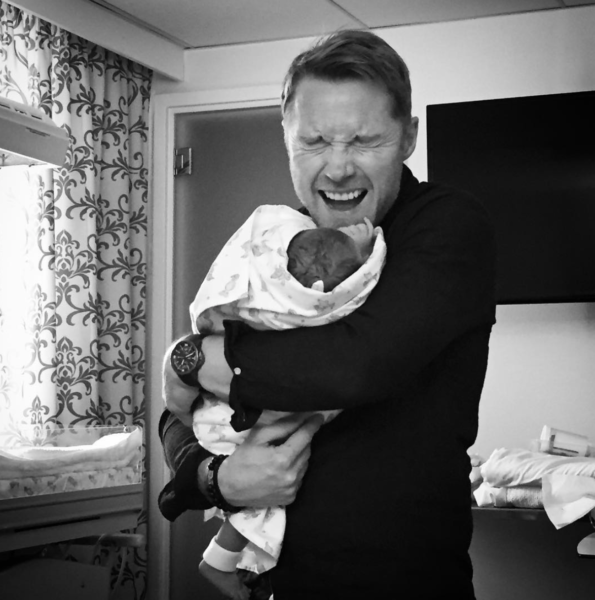 Singer Ronan Keating and wife Storm welcomed baby Cooper to the family. “Incredibly excited to announce the arrival. 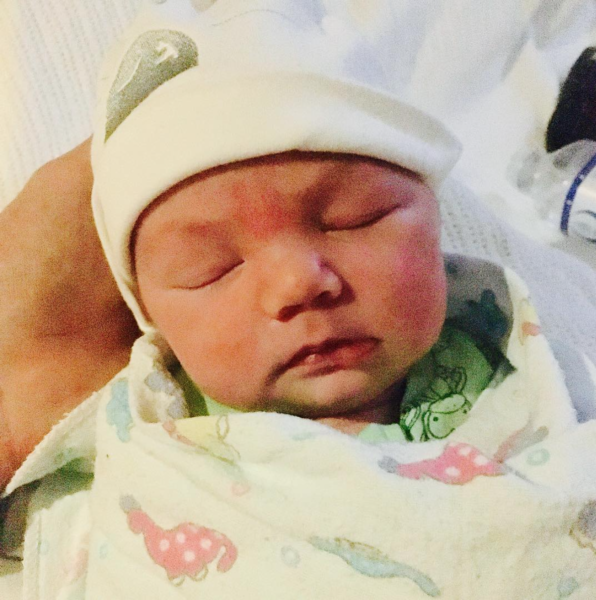 We’re all bursting with love for the newest little member of our family!” Ronan said. Image by Storm Keating/Instagram. Mid-June saw the arrival of Sir and Rumi, a brother and sister for Beyonce and Jay-Z’s daughter Blue Ivy. Teeny twins Ella and Alexander finally showed up, after global anticipation had reached fever pitch, in June. 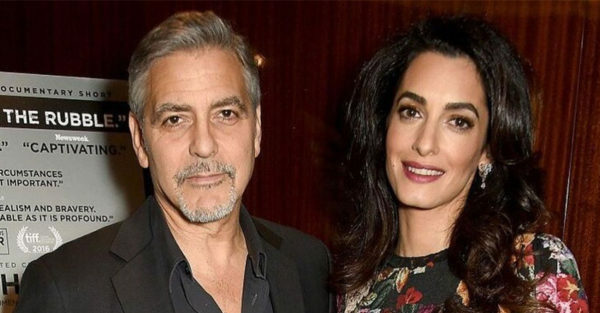 “This morning Amal and George welcomed Ella and Alexander Clooney into their lives. Ella, Alexander and Amal are all healthy, happy and doing fine. George is sedated and should recover in a few days,” the offical statement read. 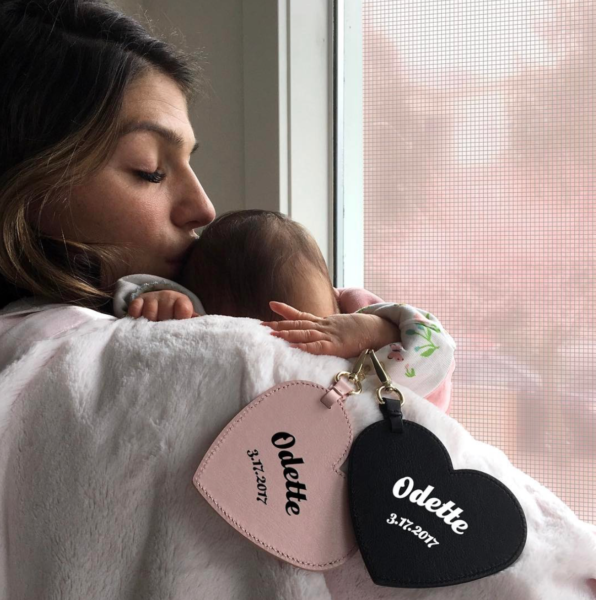 Actors Nikki Reed and Ian Somerhalder welcomed a little girl at the end of July marking the start of a self-imposed “month of silence”. They named their daughter Bodhi Soleil. Image by Ian Somerhalder/Instagram. 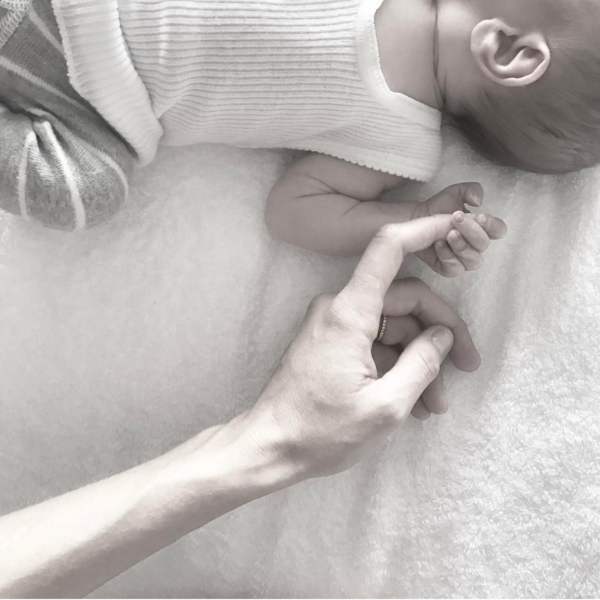 The couple reportedly welcomed a baby girl in August, a sibling for their first child, who was born in November 2015. 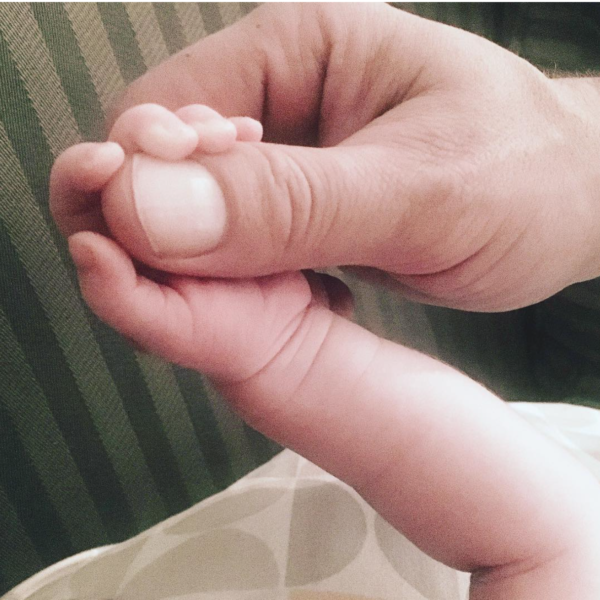 Tennis champion Serena Williams and Reddit founder Alexis Ohanian welcomed their first child together in September of this year – a baby girl also called Alexis. Image by Serena Williams/Instagram. 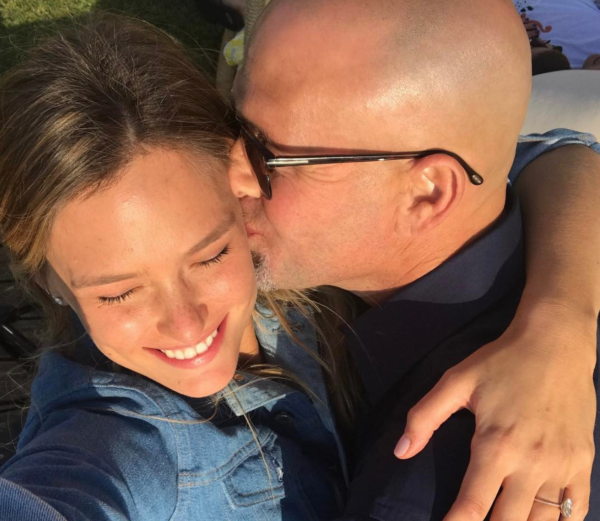 Victoria’s Secret model Bar Rafaeli and husband, businessman Adi Ezra, have welcomed baby number two, a little sister for the couple’s daughter, Liv. 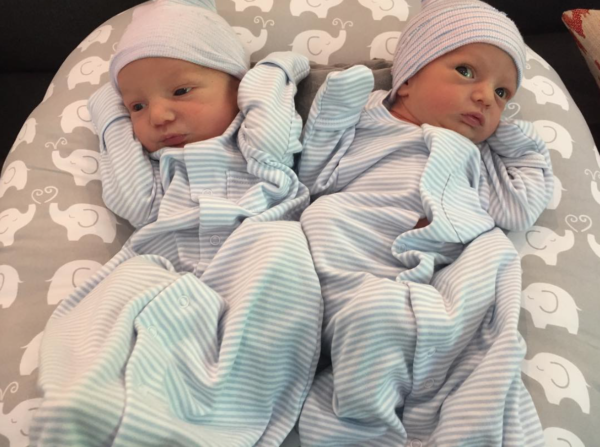 Adorably-named twins arrived in the lives of Jaime Pressly and partner Hamzi Hijazi in mid-October. 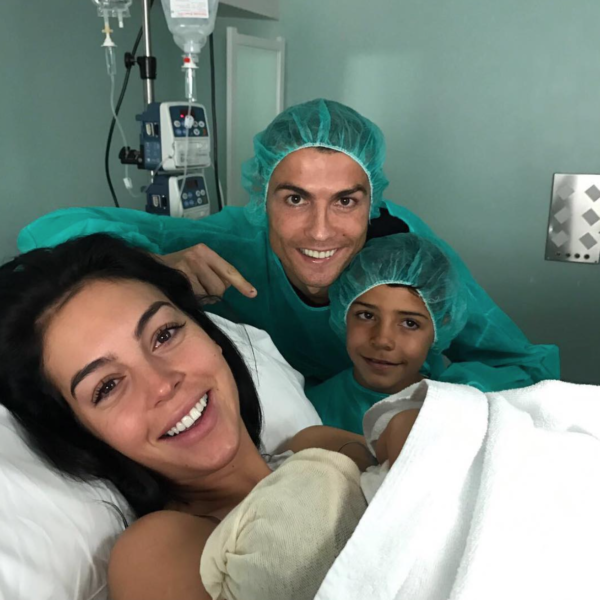 Soccer champion Cristiano Ronaldo and his partner, model Georgina “Geo” Rodriguez welcomed a baby girl named Alana Martina in November, a sibling for seven-year-old Cristiano Junior and four-month-old twins, reportedly named Mateo and Eva. – Image by Cristiano Ronaldo/Instagram. 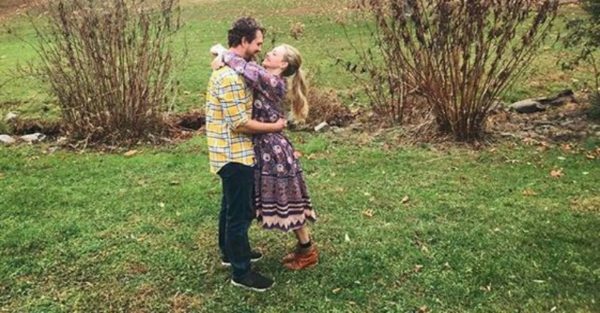 Actor Julia Stiles and husband Preston J Cook, welcomed their first child together, a little boy called Strummer. 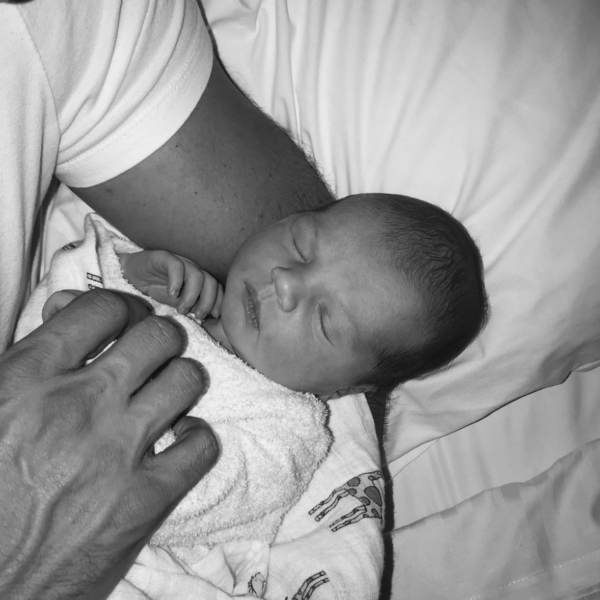 Real life Balinese princess and Australian model, Lindy Klim, gave birth to baby girl, Goldie, her first child with fiancé Adam Ellis. Turia Pitt and fiancé Michael Hoskin’s beautiful little baby arrived safe and sound in December. The couple named him Hakavai. 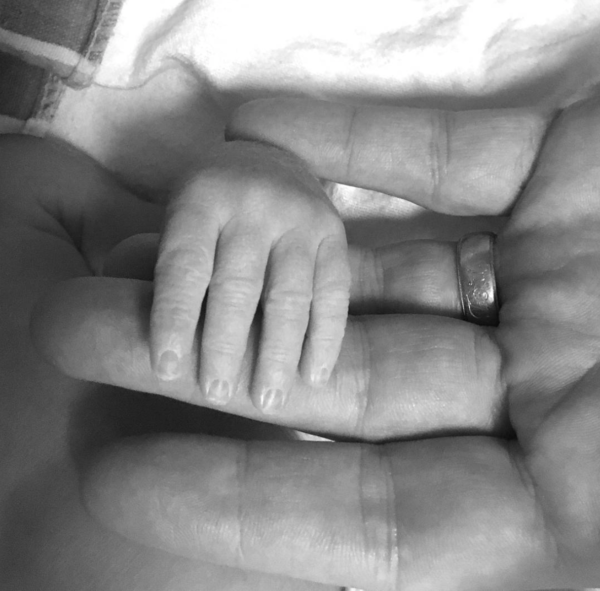 News came through in December that singer Enrique and tennis champ Anna have welcomed twins named Nicholas and Lucy. These are the first babies for the pair who have been together for more than 15 years. 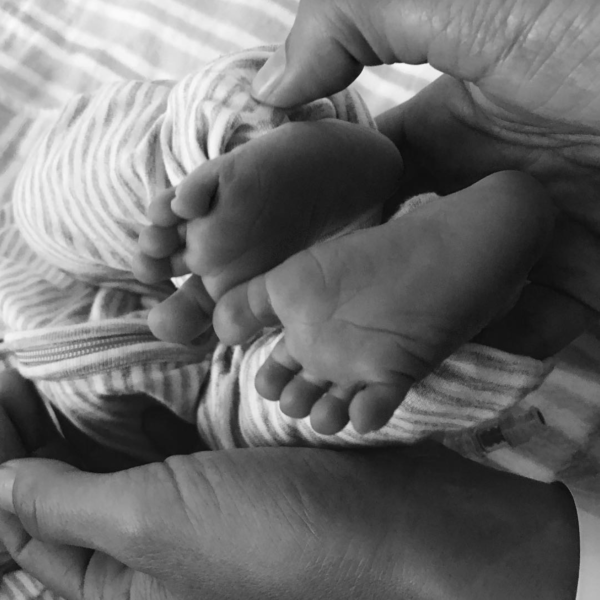 The Mindy Project’s Mindy Kaling had her first baby in December, a daughter named Katherine Kaling, E! reports. More details to come. Phew. It’s a baby bonanza, right? Congratulations to all these parents on their new little people.